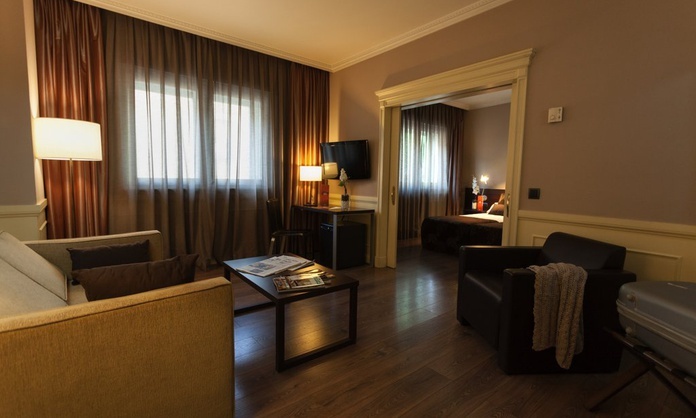 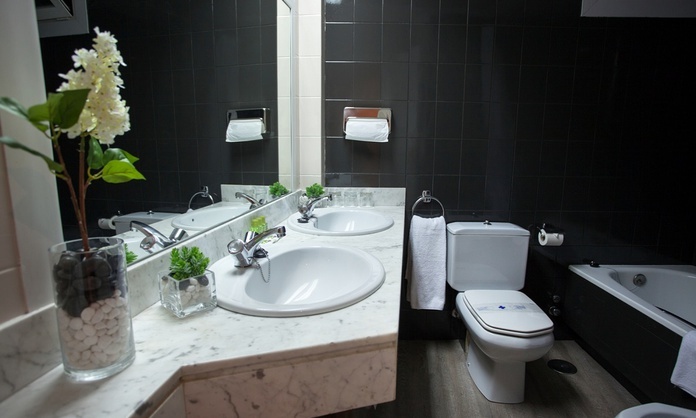 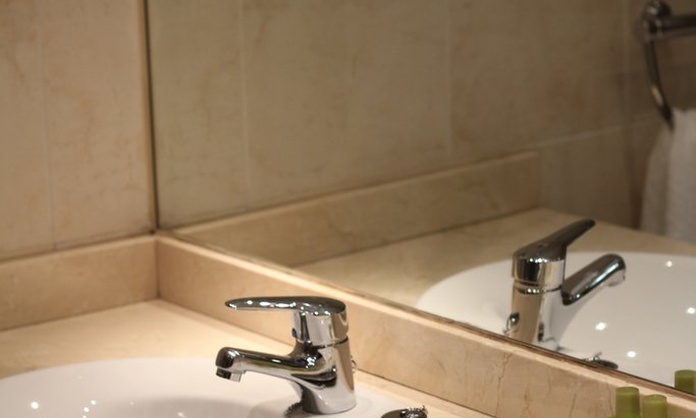 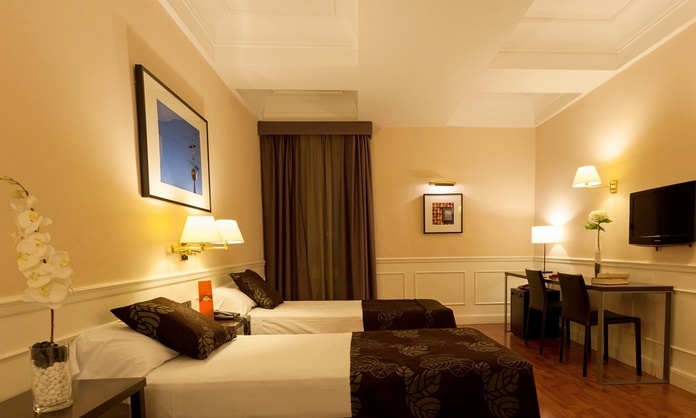 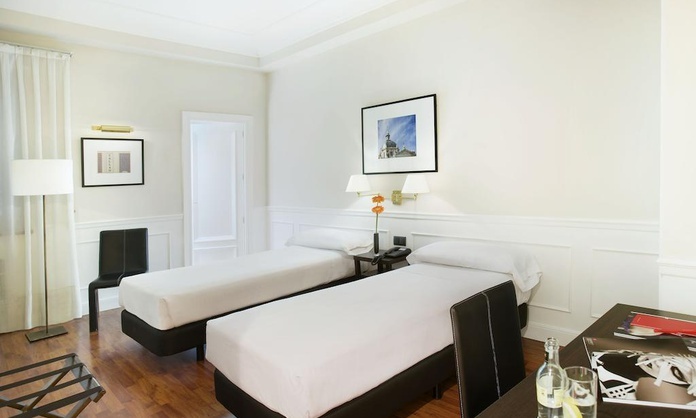 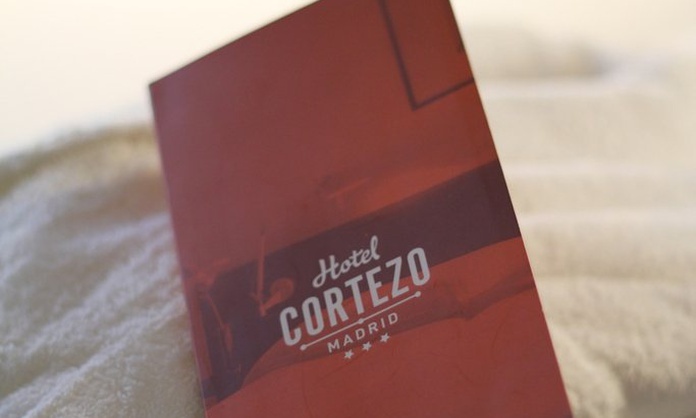 The rooms of the Cortezo Madrid Hotel are one of the most welcoming accommodations in the centre of Madrid. 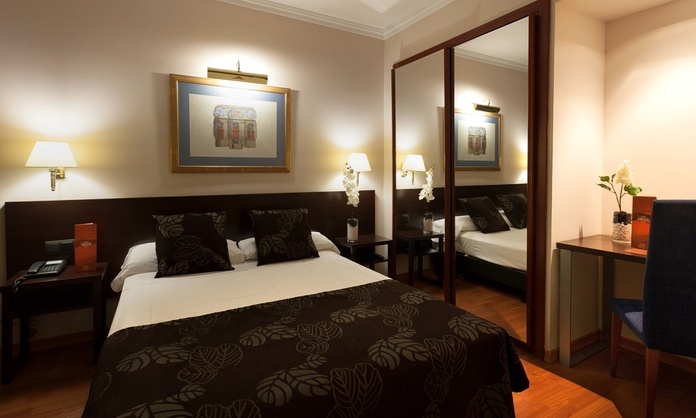 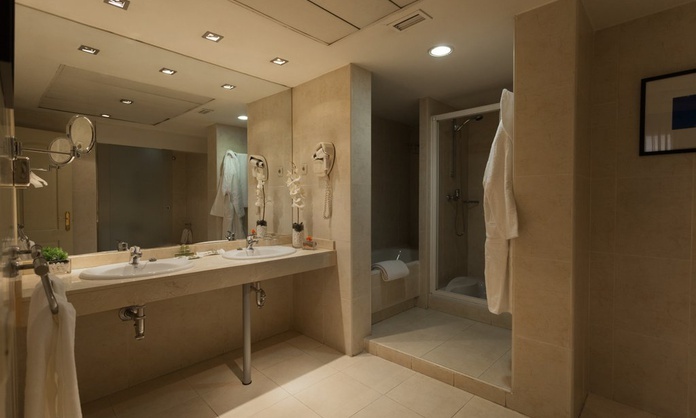 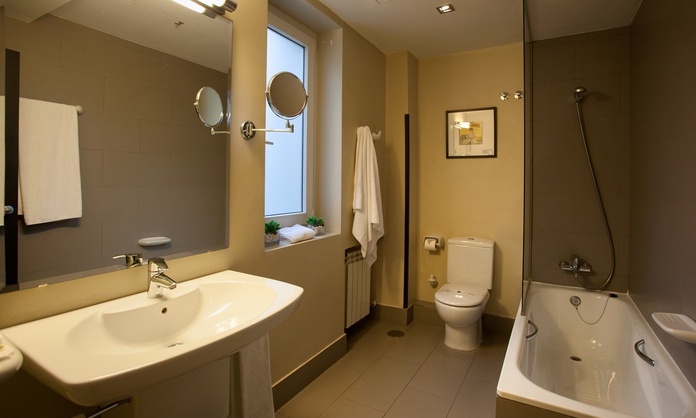 These large and well-lit rooms feature comfortable beds, free wifi, minibar and fully equipped bathroom. 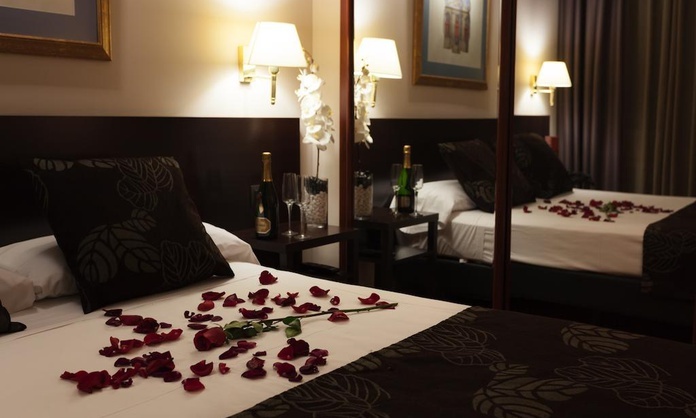 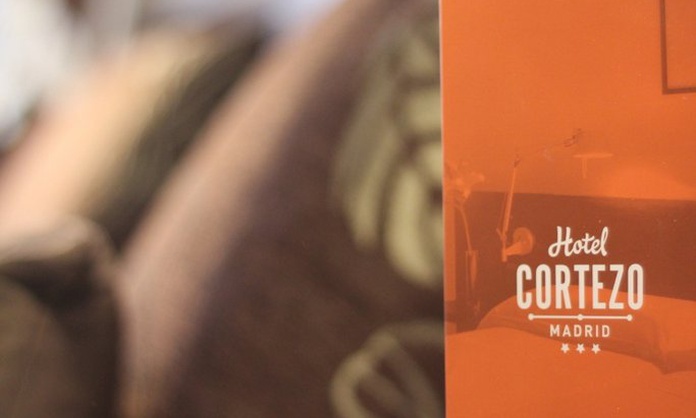 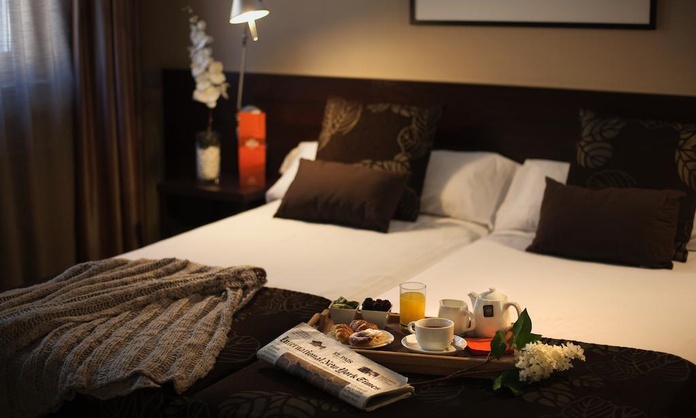 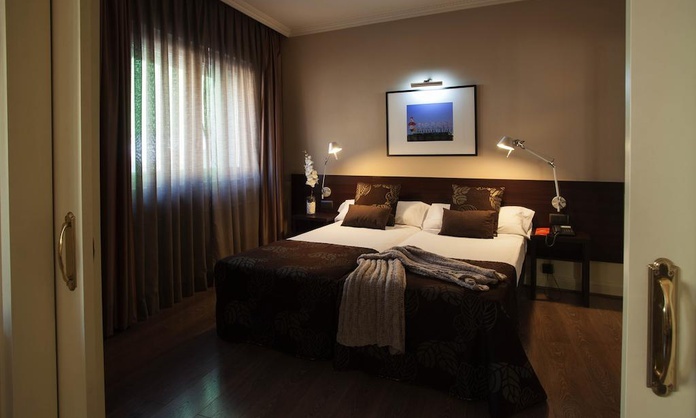 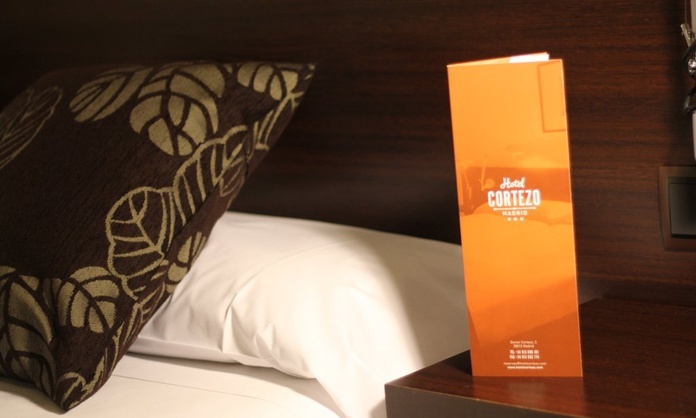 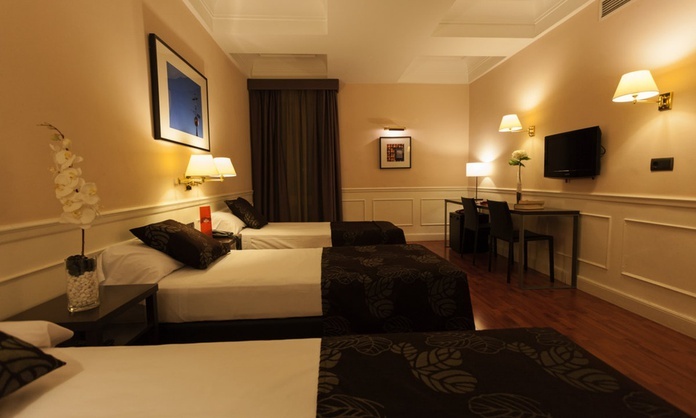 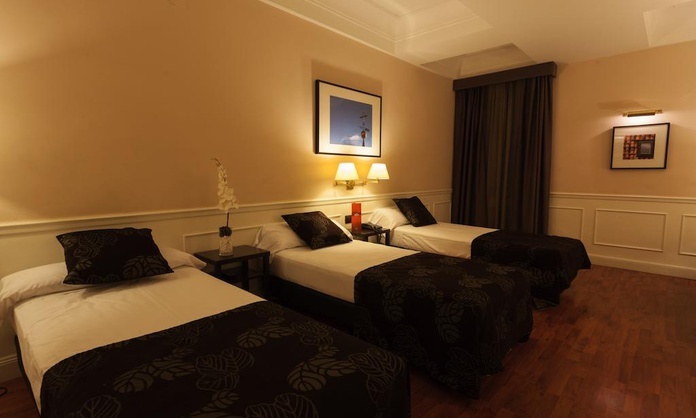 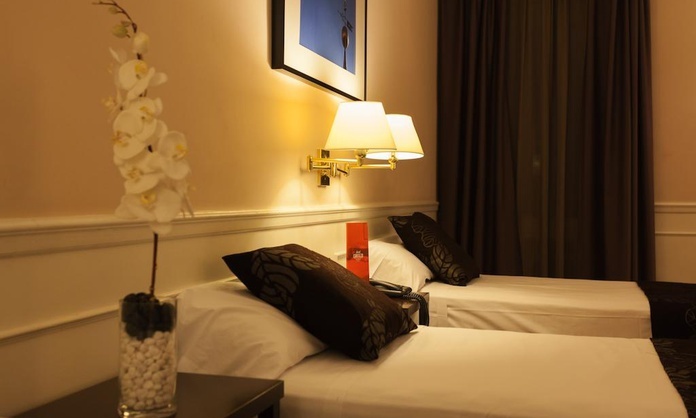 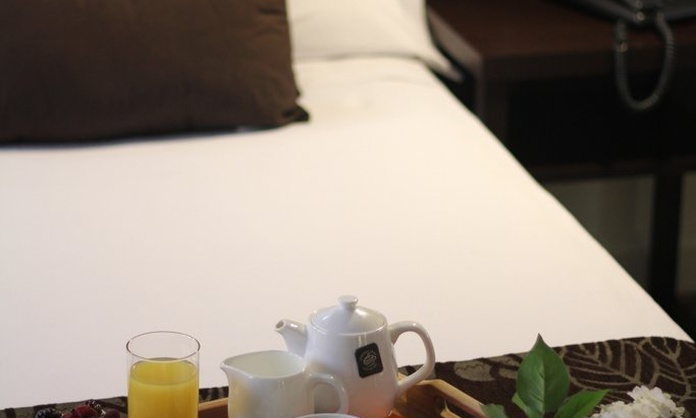 Get your room in Madrid exclusively here, on the official website of the Cortezo Madrid Hotel.